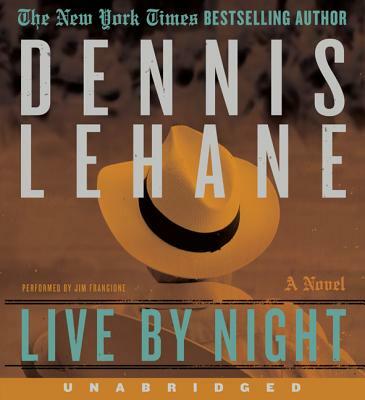 I really love Lehane's writing style. I just finished Moonlight Mile, but I hadn't heard of this one yet. Another book for the TBR list!